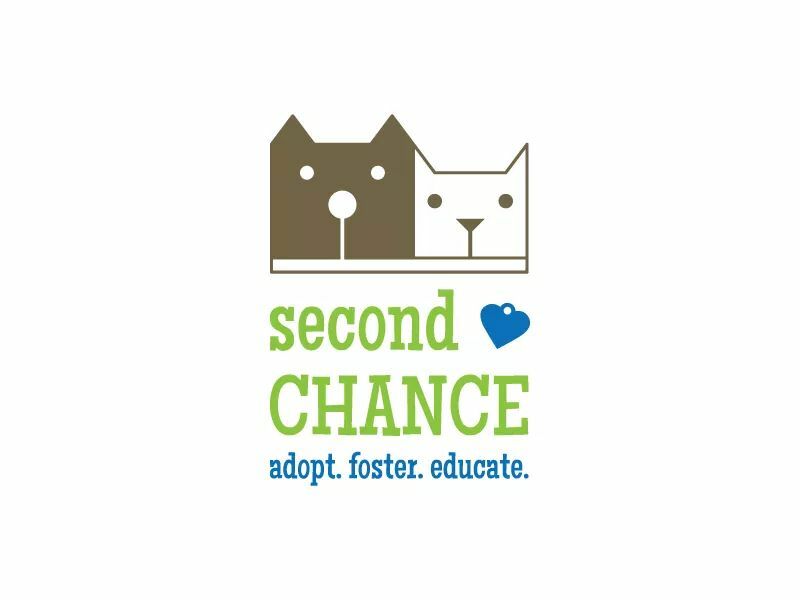 Second Chance brings safety and love to many cats and dogs that have never felt safe or loved before, as well giving happiness and comfort to many people in the community by helping them find their perfect new four-legged family members! I'm matching all donations up to $250 total donations. 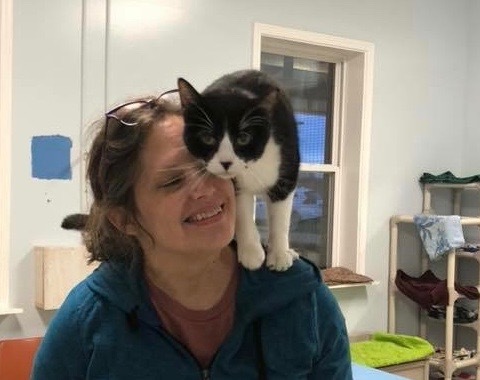 If you've ever benefited from the love of a pet, don't miss this opportunity to honor that pet and have your donation matched! 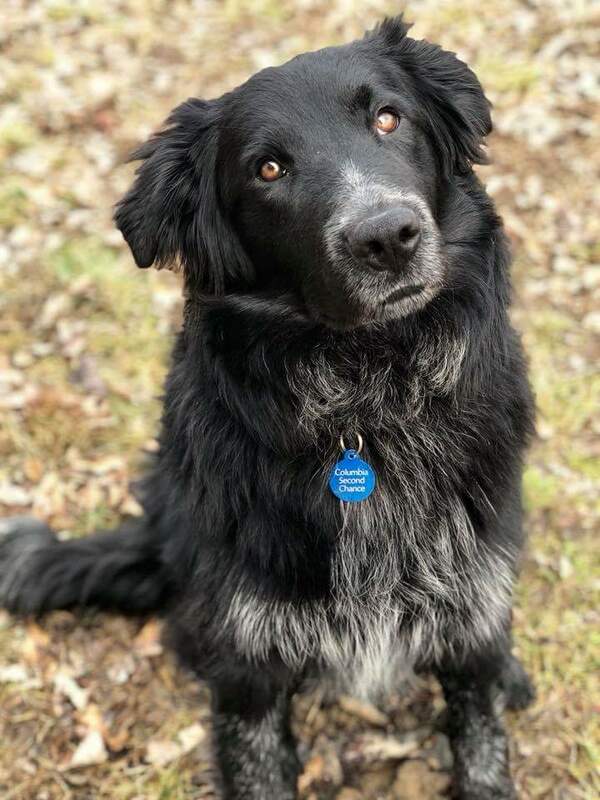 You'll also help Second Chance save more dogs and cats in need!